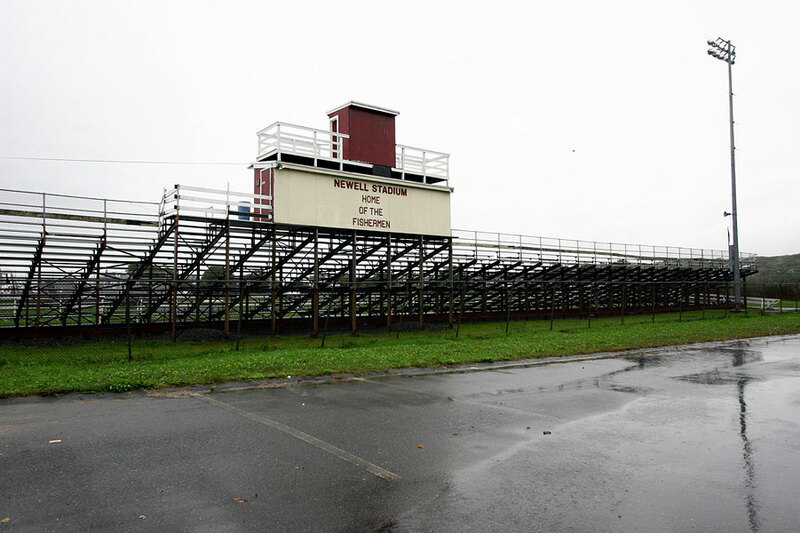 The football stadium at Gloucester High School. At the beginning of the 2008 school year, 18 of Gloucester High's students were expecting babies. The media quickly spread word of a pregnancy pact, something the girls denied.